Cities: Capital: Windhoek (2009 census) pop. 342,000. Other cities — Grootfontein, Katima Mulilo, Keetmanshoop, Luderitz, Ondangwa, Oranjemund, Oshakati, Otjiwarongo, Rundu, Swakopmund, Tsumeb, Walvis Bay. 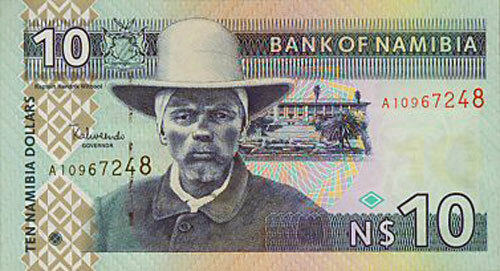 Nationality: Noun and adjective — Namibian(s). Religions: Predominantly Christian (Lutheran); also other Christian denominations, Muslim, Jewish, Baha'i, and indigenous beliefs. Branches: Executive — president (elected for 5-year term), prime minister. Legislative — bicameral Parliament: National Assembly and National Council. Judicial — Supreme Court, the High Court, and lower courts. Registered political parties: South West Africa People's Organization (SWAPO), Democratic Turnhalle Alliance (DTA), United Democratic Front of Namibia (UDF), Congress of Democrats (COD), Republican Party (RP), National Unity Democratic Organization (NUDO), Monitor Action Group (MAG), Rally for Democracy and Progress (RDP), South West African National Union (SWANU), All People's Party (APP), Democratic Party of Namibia (DPN), Namibia Democratic Movement for Change (NDMC). 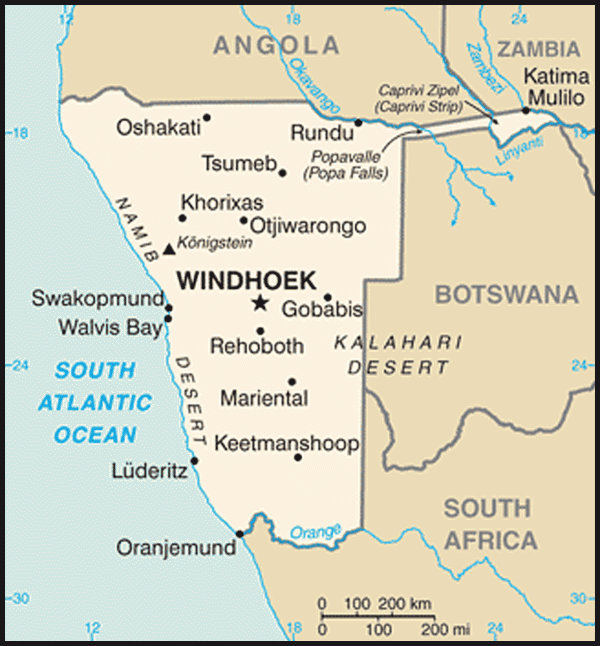 Namibia's 2009 presidential and parliamentary elections were held on November 27-28. The Electoral Commission of Namibia (ECN) released the official results on December 4. The ruling SWAPO party and incumbent President Pohamba won with 75% and 76% respectively. The Rally for Democracy and Progress (RDP) won 11 % of the vote, the most by a single opposition party. While some procedural irregularities were observed, international and domestic observers pronounced the elections to be generally free and fair. The RDP, along with eight other opposition parties, however, claimed that ECN manipulated the election results and challenged the results in the High Court. On March 4, 2010, the High Court dismissed the petition on a technicality, but the opposition parties appealed to the Supreme Court. On September 6, 2010, the Supreme Court unanimously decided to return the case to the High Court, where its merits were heard. On February 14, 2011, the High Court ruled that the opposition did not show enough evidence that the elections had been fraudulent. However, the court criticized the Electoral Commission of Namibia for conducting elections in a manner that could arouse suspicion. The opposition parties appealed the High Court's ruling to the Supreme Court, which was still considering the case at the end of 2011. Namibia maintains an embassy (http://www.namibianembassyusa.org/) in the United States at 1605 New Hampshire Ave., NW, Washington DC 20009 (tel: (202) 986-0540; fax: (202) 986-0443). Nearly 70% of Namibia's imports originate in South Africa, and approximately one-third of Namibian exports are destined for the South African market, according to the World Trade Organization. Outside of South Africa, the EU (primarily the U.K.) is the chief market for Namibian exports. Namibia's exports consist mainly of diamonds and other minerals, fish products, beef and meat products, grapes, and light manufactures. China's value as an export market is increasing, particularly for minerals. As was the case for many countries, Namibia's extractive industries, particularly the diamond industry, experienced a significant decline due to the recent global economic downturn, although uranium was an exception. Mining contributed approximately 9% of GDP in 2010. While Namibia recovered over 2 million carats of diamonds in 2008, it mined only 929,000 carats in 2009, a 58% drop in production. As the world recession subsided, diamond mining rebounded in 2010, with close to 1.5 million carats recovered. 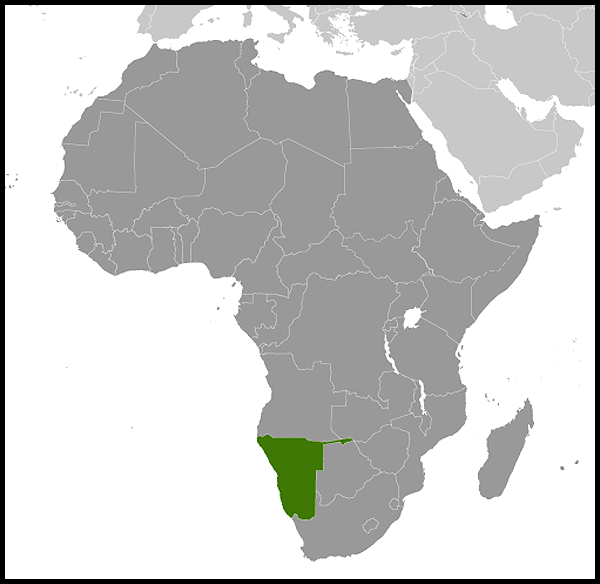 Namibia is the world's fourth-largest producer of uranium oxide, representing approximately 10% of global uranium production. Namibia has two operational uranium mines. Two or three new uranium mines may open over the next 5 years. Other important mineral resources are zinc, copper, lead, gold, fluorspar, and salt. 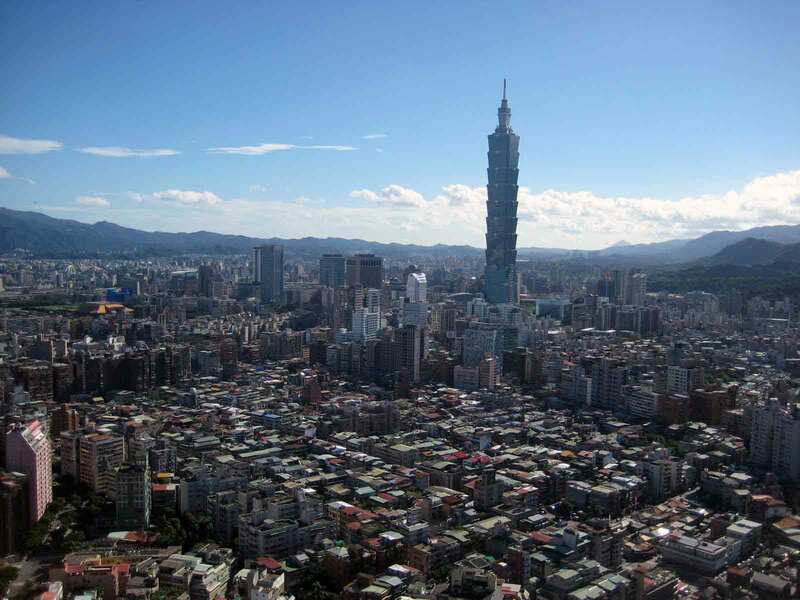 The country also is a source of natural stones such as granite and marble. Semiprecious stones are mined on a smaller scale. Although Namibian agriculture — excluding fishing — contributed between 4% and 6% of Namibia's GDP for the past 5 years, a large percentage of the Namibian population depends on agricultural activities for livelihood, mostly in the subsistence sector. Animal products, live animals, and crop exports constituted roughly 4.7% of total Namibian goods exported in 2010. The government encourages local sourcing of agriculture products. Retailers of fruits, vegetables, and other crop products must purchase 27.5% of their stock from local farmers. Walvis Bay has a well-developed, deepwater port, considered by many one of the best in Western Africa, and Namibia's fishing infrastructure is most heavily concentrated there. The Namibian Government expects Walvis Bay to become an important commercial gateway to the Southern African region. However, government officials acknowledge that many segments of Namibia's more than 2,300 kilometers of rail infrastructure require urgent rehabilitation. Upgrades to Namibia's rail infrastructure are considered a critical element in the government's plan to expand the port of Walvis Bay. Namibia also boasts modern civil aviation facilities and an extensive, well-maintained land transportation network. Construction continues to expand two major arteries — the Trans-Caprivi and Trans-Kalahari Highways — which will further open up the region's access to Walvis Bay. While most Namibians are economically active in one form or another, the bulk of this activity is in the informal sector, primarily subsistence agriculture. In the formal economy, the official estimate of unemployment is 51.2% of the work force. In March 2011, the government introduced a 3-year budget that contains significant (30%) additional spending over prior years with a focus on public works and infrastructure to stimulate economic growth and generate employment opportunities, primarily for Namibia's unskilled workers. A large number of Namibians seeking jobs in the formal sector are held back due to a lack of necessary skills or training. The government is aggressively pursuing education reform to address this problem. There are two main trade union federations in Namibia representing workers: the National Union of Namibian Workers (NUNW), which is affiliated with the ruling SWAPO party, and the Trade Union Congress of Namibia (TUCNA), which is not affiliated with any party. A new labor law went into effect in November 2008. The new law prohibited employers from using "labor hire" (third-party hiring of temporary or contract workers); however, the Supreme Court declared this provision unconstitutional in December 2009. U.S.-Namibian relations are good and continue to improve. Characterized by shared democratic values, commitment to rule of law, and respect for human rights, the bilateral relationship has been strengthened through trade ties and U.S.-Namibian partnerships. Namibia is a focus country under the President's Emergency Plan for AIDS Relief (PEPFAR), and on September 3, 2010 the United States and Namibia signed a PEPFAR Partnership Framework. Since 2004, PEPFAR assistance to Namibia has exceeded $300 million. A $304 million Millennium Challenge Account Compact entered into force on September 16, 2009. On average, there are 128 Peace Corps Volunteers in country. The Centers for Disease Control and Prevention, Department of Defense, and Treasury Department also are represented in Windhoek. The U.S. Embassy (http://windhoek.usembassy.gov/) in Namibia is located at 14 Lossen Street, Windhoek (tel. +264 61-295-8500).